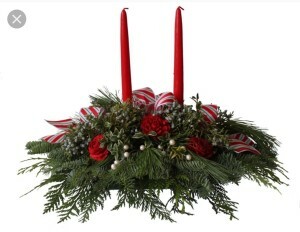 We will be making evergreen center pieces for the holidays. 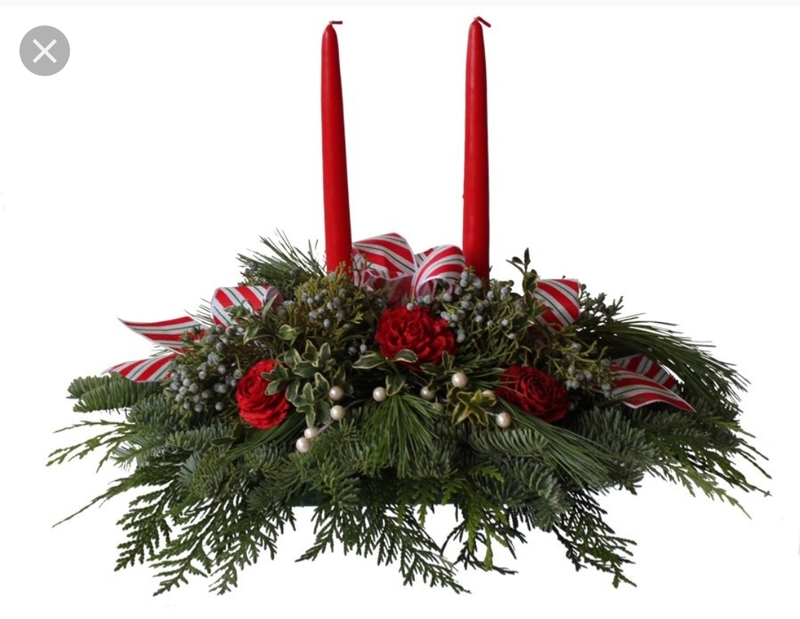 Please bring accent pieces for your centerpiece or to share if you have extra and containers to build yours in if you want something special. Also, if you have any evergreens you wish to bring please do so, we will have some if you dont that’s ok.